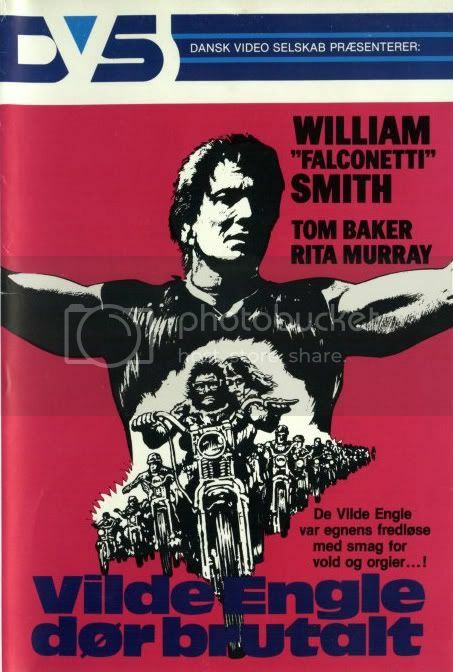 Here's a scan of the Danish VHS release of the biker movie ANGELS DIE HARD that I thought about using as a cover for STAY SICK! a couple of years ago. 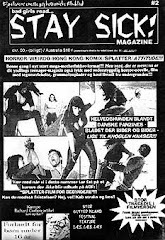 I didn't use it but I still think it's a great cover. 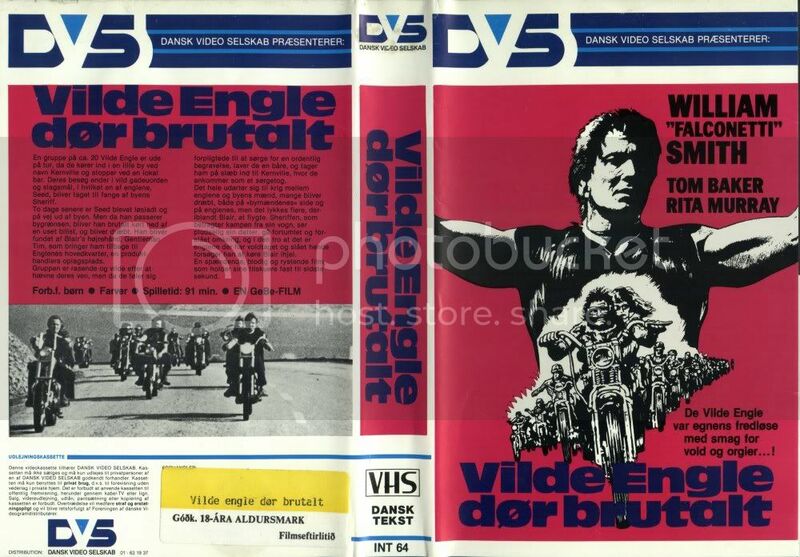 The Danish VHS is also very rare (my copy is an ex-rental from the Faeroe Islands). 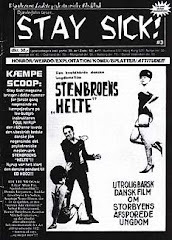 Väldigt, väldigt snygg och stilren design! Mer sånt! Javist, snygg och stilren! 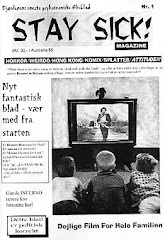 Alting var bedre i gamle dage.